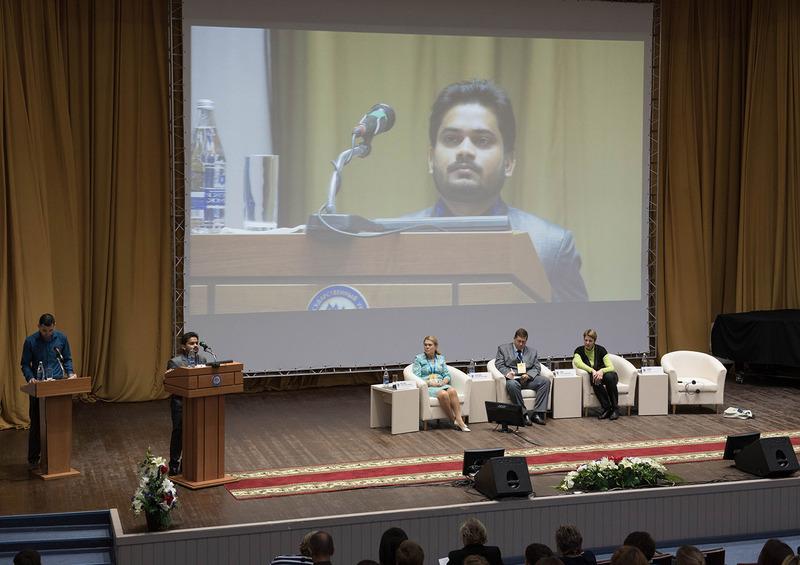 The III International Educational Forum “Altai-Asia 2016: Eurasian Educational Space – New Challenges and Best Practices” was held on 22–23 September 2016 at Altai State University. The forum has already established itself as a regular discussion site for consideration of relevant issues of education development and experience exchange in the Eurasian educational space. The participants included scientists and lecturers from Austria, India, Pakistan, Afghanistan, Armenia, Tajikistan, Kazakhstan, China, Mongolia, Uzbekistan, Kyrgyzstan and representatives of 29 Russian universities of Moscow, Saint-Petersburg, Simferopol, Bryansk, Ulan-Ude, Orenburg, Abakan, Omsk, Chelyabinsk, Krasnoyarsk and other cities. 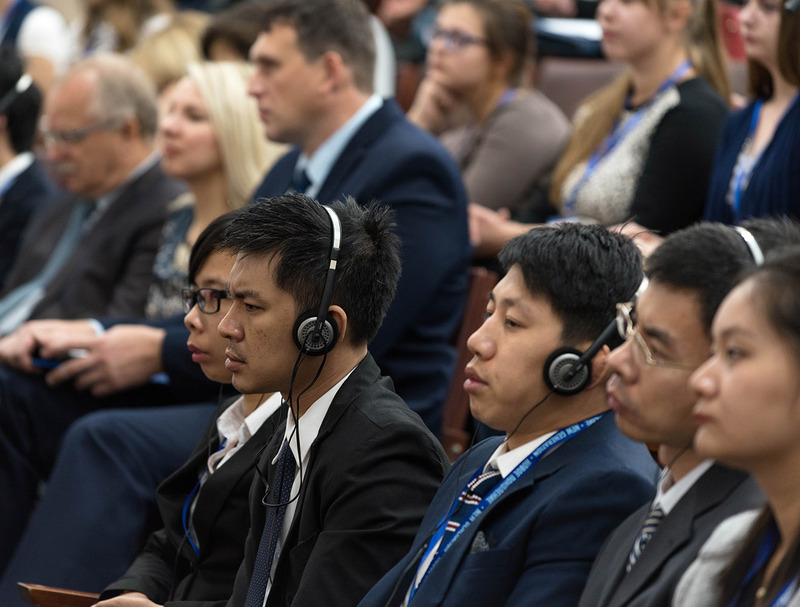 The forum was supported by the Ministry of Education and Science of the Russian Federation, the Shanghai Cooperation Organization University, Eurasian Universities Association, BRICS Network University, Russian Classical Universities Association, and Asian Universities Association. The purpose of the forum was to share the best Russian and international educational practices in order to improve the quality of education and universities’ international competitiveness, to integrate them into the Eurasian educational space. Global competition and universities’ development strategies in the Eurasian educational space: new challenges and ultimate solutions. International standards and modern approaches to guarantee of education quality in terms of Eurasian cooperation. The practice-oriented educational activities of a modern university: new models and future prospects. Different forms of communication were available at the forum: informal meetings of guests and participants, master classes, foresight sessions. The forum guests and participants also had an opportunity to learn more about Altai beauties in the framework of a sightseeing tour. Follow the link to view more photos from the event. In section The III International Educational Forum "Altai-Asia 2016"